Shoestring Elegance: New December Ruby Magazine ~ Have You Seen It Yet?! New December Ruby Magazine ~ Have You Seen It Yet?! Happy December, Friends! I'm so glad you are here with me! It truly is the Most Wonderful Time of the Year for me and my family and this December is no exception. I'm thrilled to be able to share with you a wonderful and inspirational online magazine (that I just happen to be published in) alongside some truly gifted ladies. The Magazine is called Ruby. You may have noticed it before, on my sidebar, or down at the bottom of my blog page, here. Those beautiful monthly calendars on the side are also the artwork the Ruby Magazine. By the way, it's printable. Ruby is an "online Christian women's magazine, published monthly, which features inspirational articles, devotionals, stories, poems, parenting and family life articles, book reviews, crafts, recipes, and so much more." The special Christmas issue of RUBY magazine is filled with inspirational articles, short stories, poetry, book reviews, and recipes ( two of mine!) 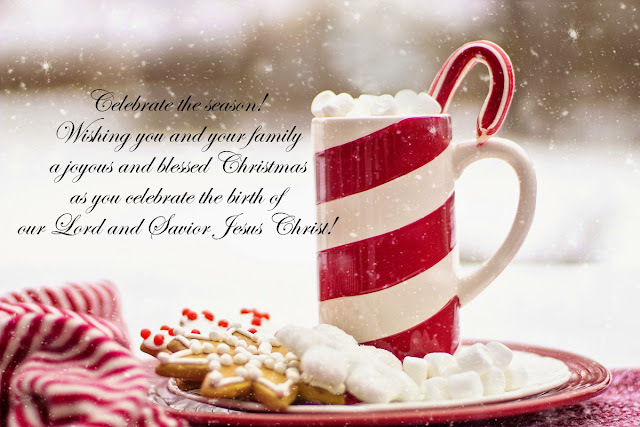 for you and your family as you celebrate the joys of the season! I'm so excited and honored to be included in this wonderful ministry. If you would like to purchase a "hard copy" of the Ruby Magazine, simply click on the December Issue on my sidebar to buy it in print! Ruby's goal: for the world to hear the good news of God's love and grace, and sharing RUBY magazine is one way you can make that happen! Katherine is one of my long time favorites as well. And a woman with a beautiful heart. I am so happy to be in the same magazine as her. Thank you for your wonderful comment Karren. Merry Christmas!